The collection includes studios, urban one-bedrooms, and one-bedroom flats and lofts in three Seattle locations. 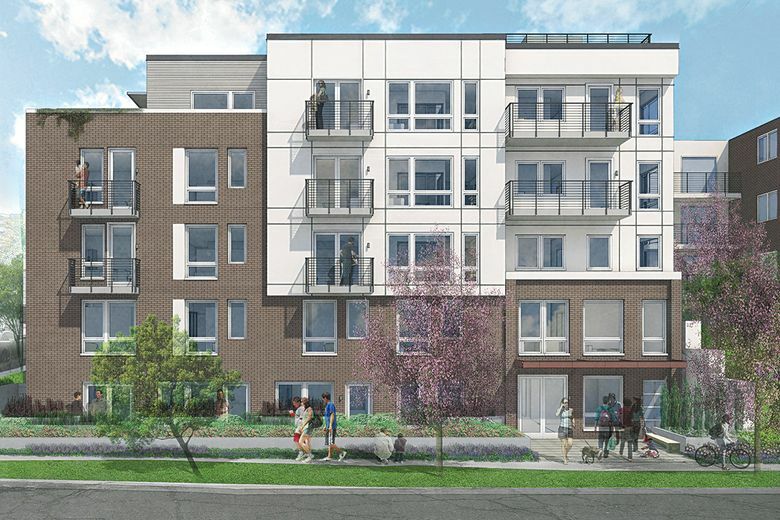 SEATTLE — Condominium homes in three recently developed multi-family buildings on Capitol Hill and in Wallingford — known collectively as the Neighborhood Collection — will be offered for individual unit reservations beginning Sept. 15. 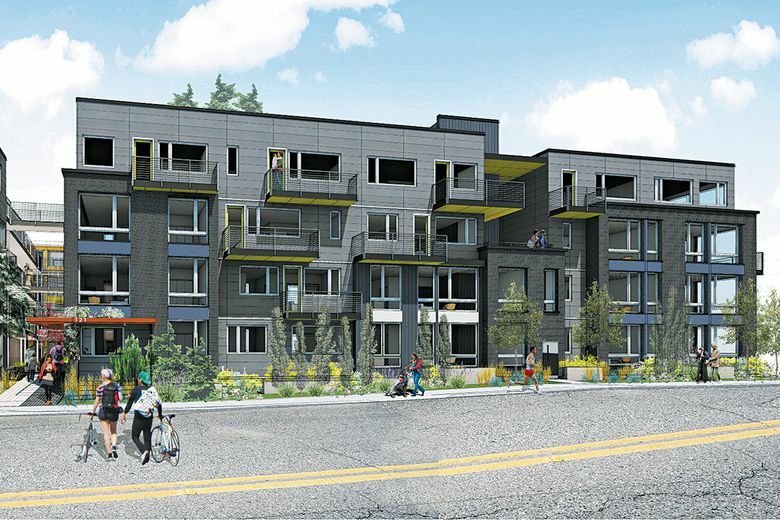 Atrium, with 34 units at 750 11th Ave. E.
Wallingford 45, with 48 units at 1601 N. 45th St.
Edison, with 51 units at 121 12th Ave. E.
Model homes are expected to be open by October, with homeowner occupancy soon after, says Carlene Pride, the listing broker with Realogics Sotheby’s International Realty. Pride says it’s been a decade since the last condominiums were built in these popular neighborhoods. 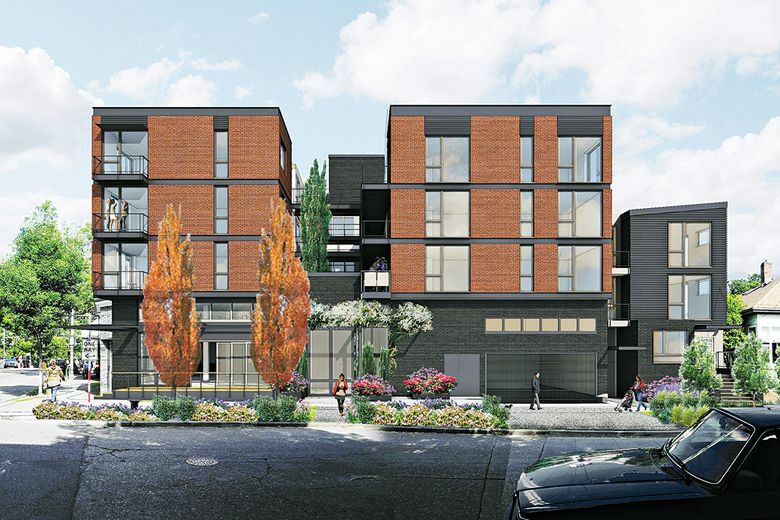 Developers will open a sales gallery at 1420 E. Madison St., Suite 113, on Capitol Hill at 11 a.m. on Sept. 15 and 16. Prospective buyers can preview artist renderings, review floor plans and price guidance online in advance, as well as information on the reservations process. Prospective homebuyers are encouraged to arrive early for the best selection. Reservations require a fully refundable $5,000 deposit that is held in escrow. The option agreement will include the specific home, the price range, and the process for mortgage pre-qualifications and financing. Once the home is complete, an offer will be made within the stated price range. The buyer will have an opportunity to fully explore the home, the building and the neighborhood over several weeks without worry of losing the purchase option, Severson says. “Second-position reservations are also being offered in case a preferred home also has been optioned, pending the decision of the first position, of course,” he says.